All the horsepower, none of the wait. 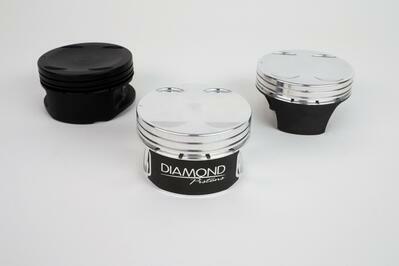 Diamond's MOD2k pistons are shelf-stock and ready for 2,000 horsepower. 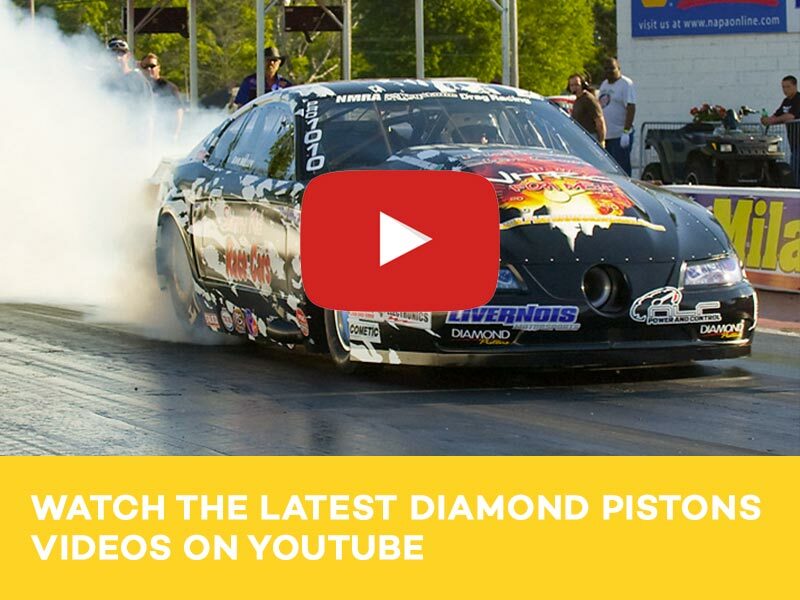 Learn more about what makes these Ford slugs so strong! 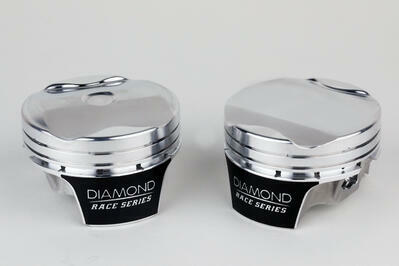 Diamond Mod2k pistons are designed to take everything you can throw at them! Available for popular Modular and Coyote engine applications, the Diamond Mod2k is a shelf stock part designed for over 2,000hp! 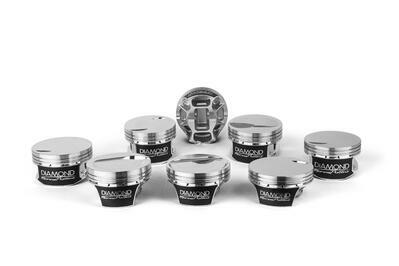 Diamond's new line of forged diesel pistons for Duramax and Power Stroke applications are designed for big boost and stump-pulling power. 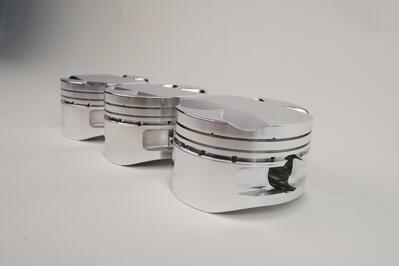 Designing a piston for 2,000 horsepower, out-of-the-box duty is an exercise in patience, engineering excellence, and collaboration with top drag teams. 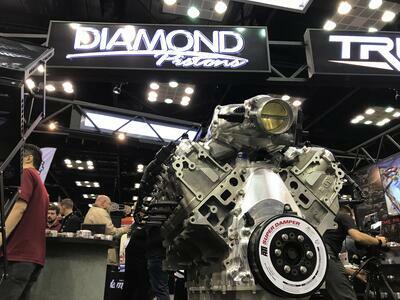 The last checker of the racing season has been thrown and the racing world is converging on the Performance Racing Industry Show. 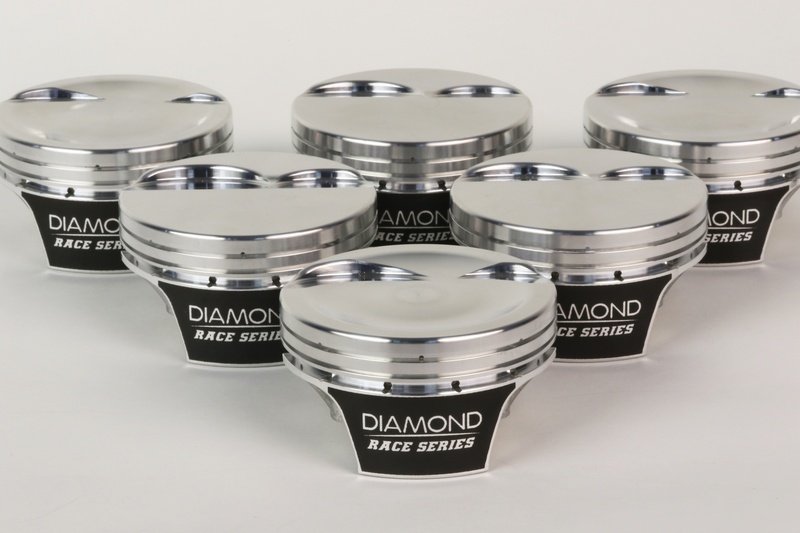 The Mercury Marine Piston line from Diamond Pistons takes the guesswork out of servicing or building up your Mercury Marine engine and is available for a plethora of engine platforms. 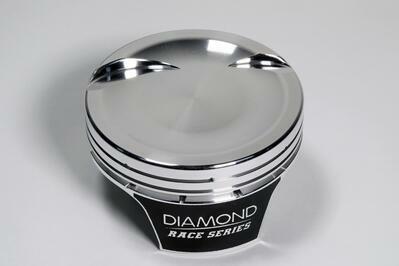 Diamond Introduces 2,000HP-Capable LS Race Series Pistons. 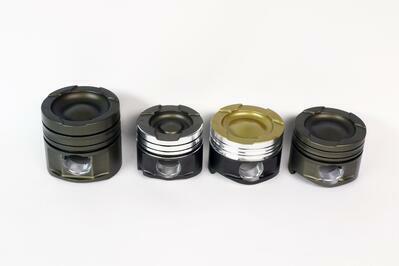 The Most Powerful Shelf-Stock Pistons Ever! 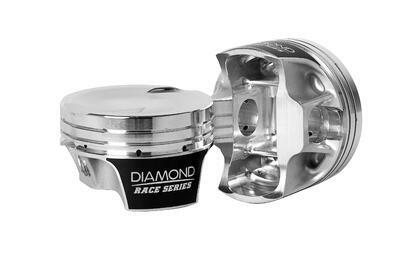 Diamond's LS Race Series Pistons are the strongest shelf-stock pistons on the market, supporting a massive 2,000 horsepower.